Your website is truly the virtual shop window of your business. Every customer who finds you on the internet is goi ng to make a snap judgement about you and what you do based on the quality of your website. That’s why it’s so important to get it right. If you’re not confident about building a website or would just like to get a little bit of expert help, then a digital marketing consultancy service could be exactly what you need. Alternatively, if you’re looking to keep your digital marketing costs down and do as much of the work in-house as possible, then consider taking a digital marketing training course that will allow you to do most of the heavy lifting work yourself. Whatever option you decide to take, there are a few key digital marketing principles that you should keep in mind to ensure that your website delivers for your business as much as possible. Firstly, make sure that the website is easy to use on any type of device. Many internet users browse content on their mobile phones, and if your Irish digital marketing consultant doesn’t take this into account when they’re designing and building your website, then you’re going to end up with a heap of problems further down the track. Site speed is also important. Broadband and mobile internet speeds in Ireland can be fairly poor, and the major search engines like Google will penalise your website if it takes a long time for users to find the content that they’re looking for. Above all, make sure that you find a digital marketing consultant with a good track record in designing websites that get excellent results for their clients. 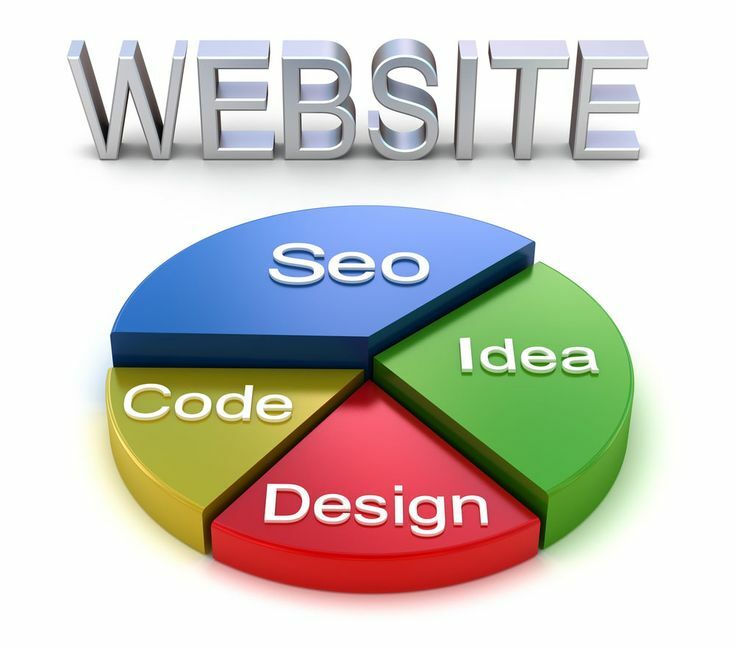 There is absolutely no point in building a pretty good website if it doesn’t drive revenue for your company.